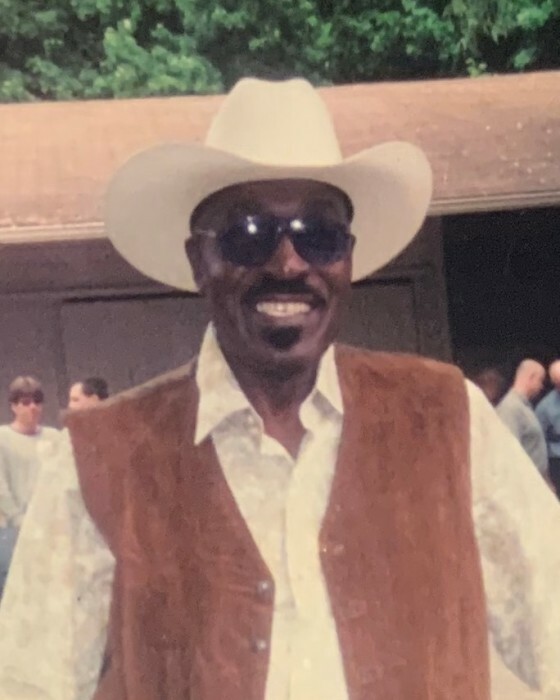 William H. "Babe" Frazier, 87, passed away Monday, February 4, 2019 at his Yulee, FL residence. He was born February 23, 1931 in Baltimore, MD and moved to Yulee a year ago from Syracuse, NY. He was of the Pentecostal Baptist faith and was a member of the United Auto Workers Union. He was a sharp dressed man and loved western clothing and beautiful cars. He never has a cross word to say about anyone. Mr. Frazier was predeceased by his parents, Melvin and Lillie Fowler; and two brothers, Robert Fowler and Melvin Fowler. He is survived by his wife of 50 years, Flora Frazier; a step son, Lorenzo Bonacchi (Julia); three sisters, Gale, Barbara and Marion; seven grandchildren, 4 great grand children and one great-great grandchild; and several nieces and nephews. A memorial service is being planned. Please check back later for information on the service.